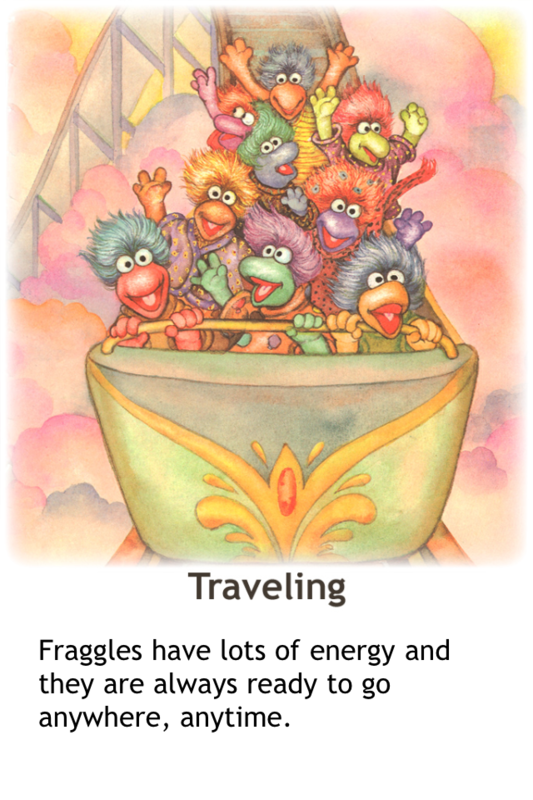 Have you ever wondered what you would do if a Doozer or a Fraggle or a Gorg came to visit? Would a Doozer rather sleep in a bedroom slipper or an argyle sock? 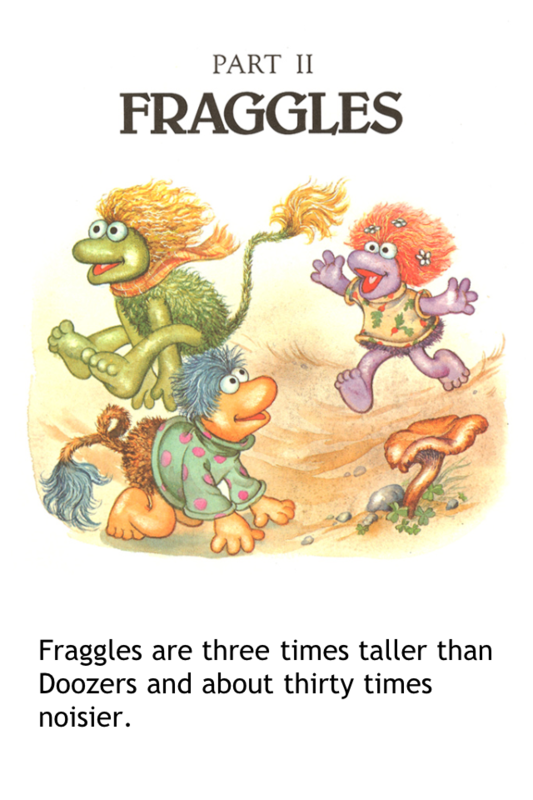 Do Fraggles like to play cards or would they rather play croquet? 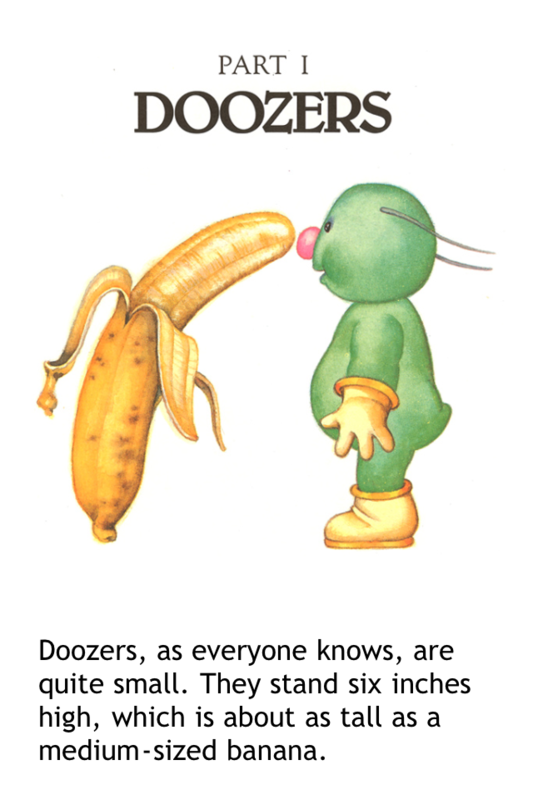 And what about Gorgs? Would a huge, hairy Gorg make a nice house guest for the weekend? 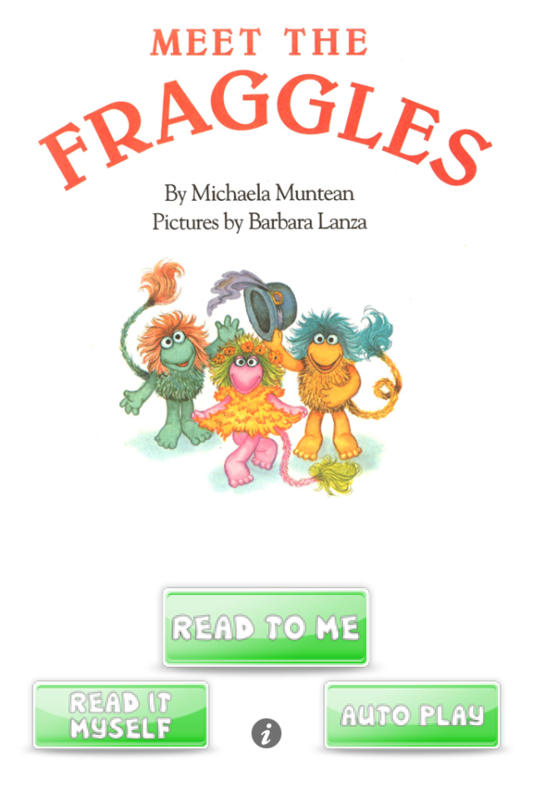 Well, put your worries aside, for here is “Meet the Fraggles,” the official guide to entertaining Doozers, Fraggles and Gorgs available for the first time on iStorytime! 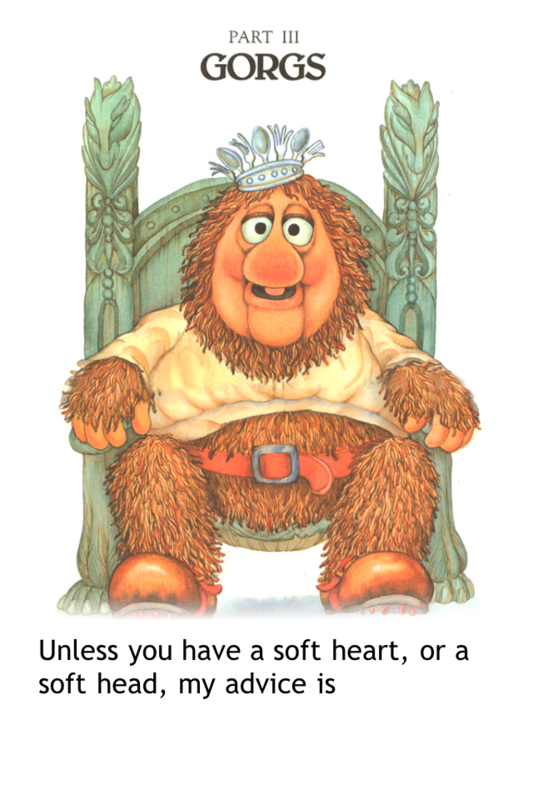 Based on the international hit series “Fraggle Rock” from The Jim Henson Company. Other Apps by iStoryTime, Inc.